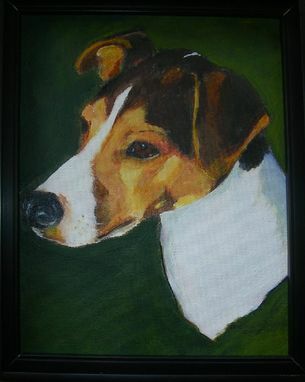 Jack, the Jack Russell Terrier, was a gift for a friend visiting Canada from Germany. Jack's portrait is now at home across the sea. 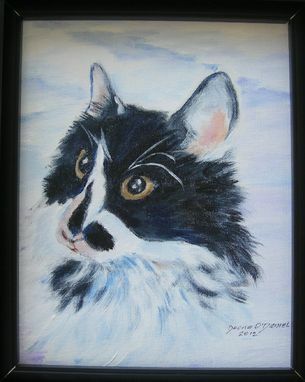 the portrait is 8 x 10 inches, painted in acrylic on canvas.